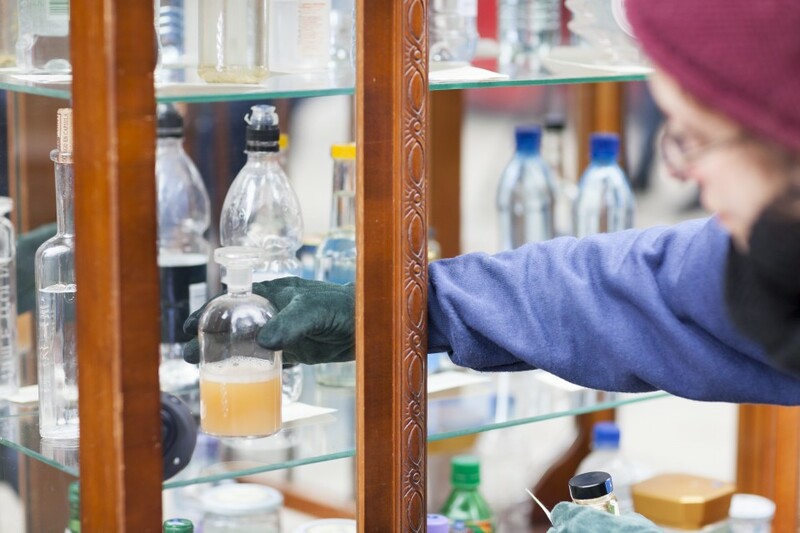 Museum of Water is returning to Lancaster for its last weekend at The Storey Institute, presented by Live at LICA. A large part of the collection is on display in the main gallery, alongside the Museum archive and the biggest installation yet of The Water We Would Have Brought. Custodians of the Museum will be on hand at all times to show you round the collection, or to take care of any water you might like to donate. And of course the Water Bar will be there for a refreshing glass of the finest. On Saturday there will be a whole host of water activities for all the family and on Sunday there will be a panel discussion starting at 2.30pm. There ’ s even a writing competition you can get your teeth stuck into - follow the links below for all the details. Win £30 worth of book tokens in our competition. Join Amy Sharrocks, water experts Ben Surridge and Emma Westling and Farther Paul Embery for a discussion on water, our most precious liquid and how we use it. 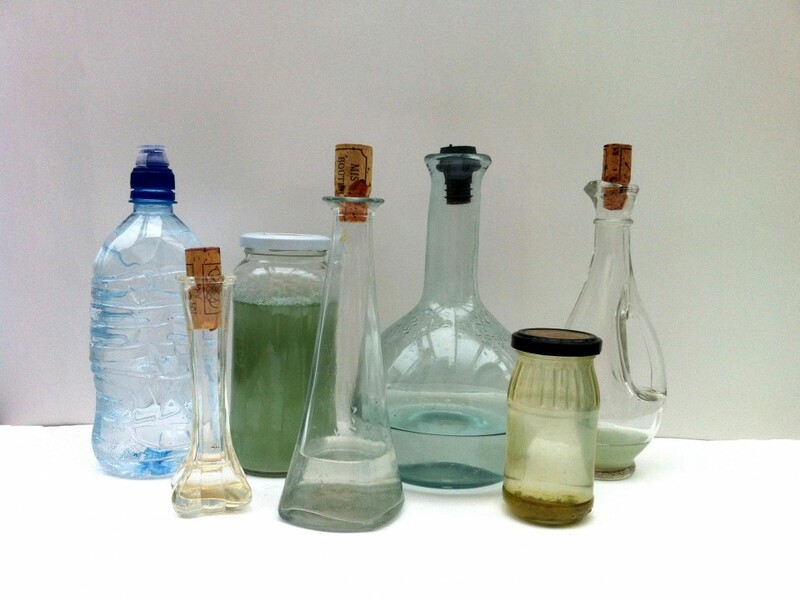 Museum of Water is a collection of publicly donated water and accompanying stories. It’s an invitation to ponder our precious liquid and how we use it. 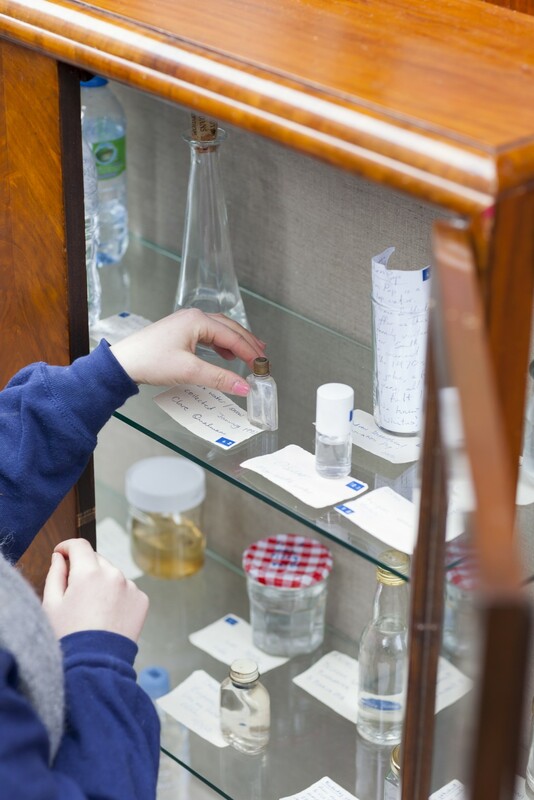 Come along to make your own donation to the museum, as well as uncover the existing collection. 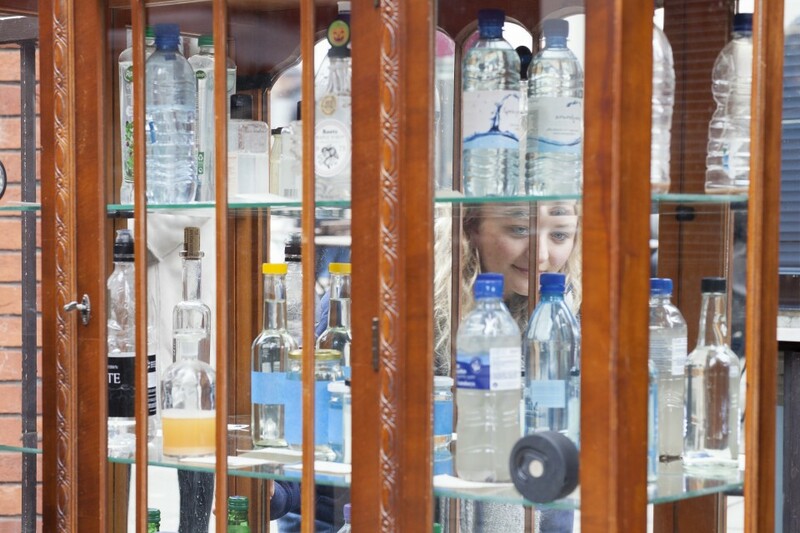 After touring for one year, including a month-long large-scale installation at Somerset House as part of LIFT, Museum of Water now consists of almost 600 bottles. 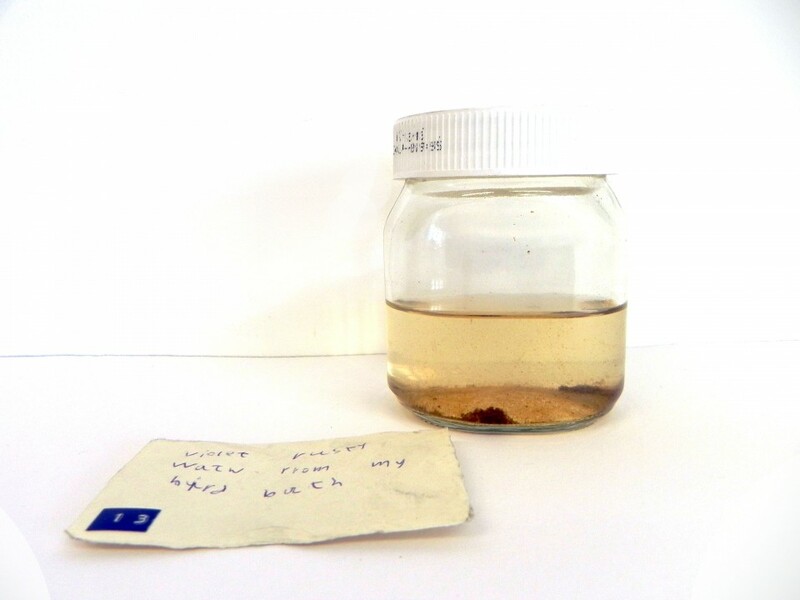 There’s water from a holy river in India, 129,000 year old water from the Antarctic, the Flew family snowball, apocalyptic water from 1999, spit, wee, bath-water, breath and water from a bedside table said to be infused with dreams. 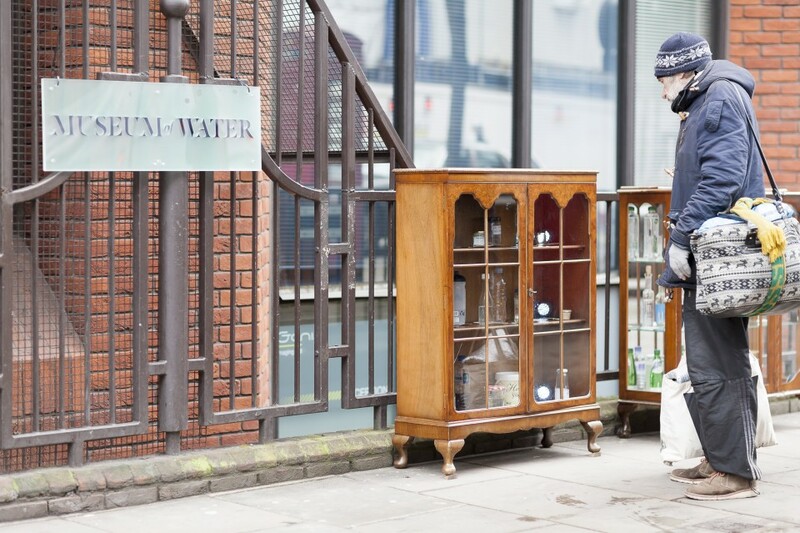 In celebration of our access to fresh water in this country, running alongside the Museum is Water Bar, a free pop-up outdoor bar serving only tap water. 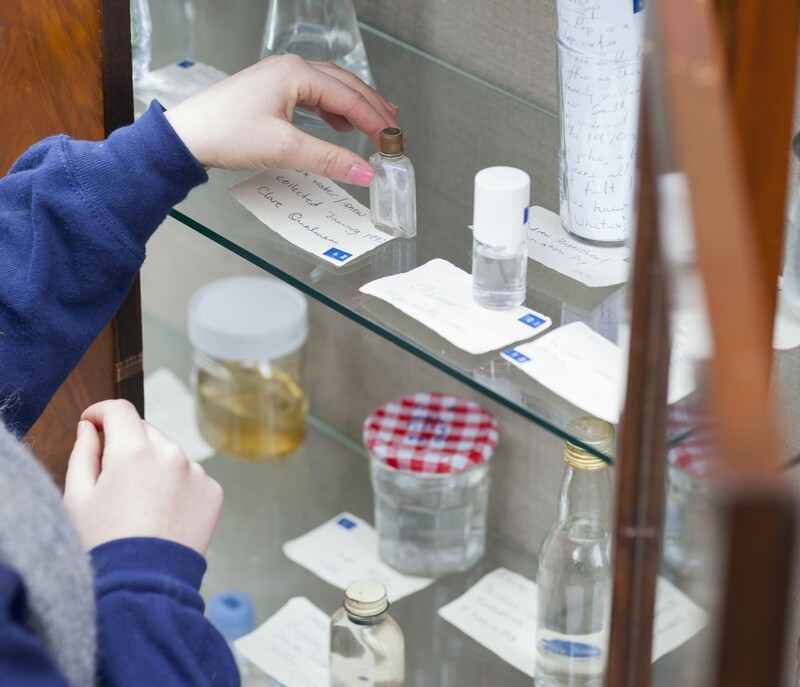 Museum of Water is supported with public funding by the National Lottery through Arts Council England. Produced by Artsadmin.